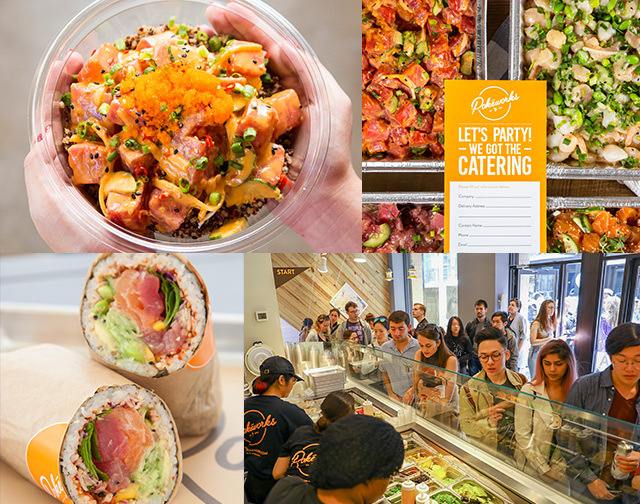 Healthy, Hawaiian-inspired food served in a convenient and responsible way. 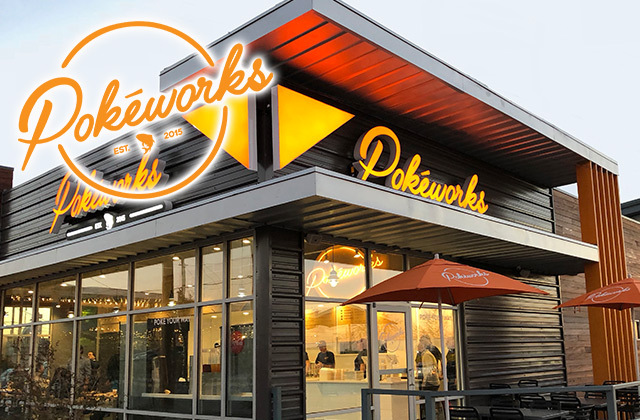 Pokeworks is a leader in the North American poke (cubed raw fish) movement. Inspired by sustainable, seasonal, and natural ingredients, Pokeworks is committed to bringing you healthy and superior seafood. In collaboration with celebrity U.S. Top Chef, Sheldon Simeon, Pokéworks offers an authentic taste of the Hawaiian islands through innovative dishes.